depart from Nairobi, or from your Mission upcountry. 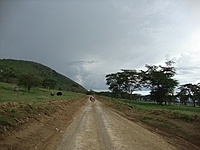 Drive to the Lake Nakuru. Lunch at the Guesthouse. 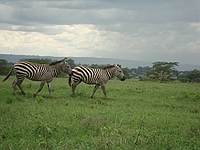 Afternoon game drives around the Lake Nakuru. 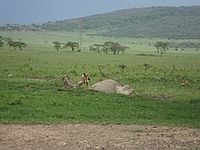 After Breakfast depart for a whole day game drive around the Masai Mara. 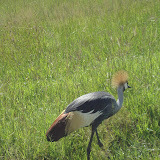 Picnic lunch near the Mara River. After Breakfast depart for Mombasa.